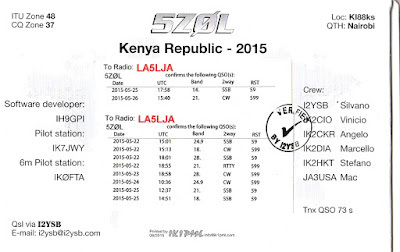 Qsl from the last dx-pedition from the Italian dxpedition team. 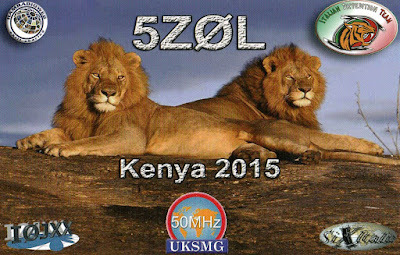 In my eyes they are a very good team,easy to work and lot of qso's. In February next year they will be activ as 3XY1T Guinea. I need Guinea on digital mode so cross my fingers for a rtty qso. 3V8SS on 17 mtr rtty and C31KC on 20 mtr rtty. 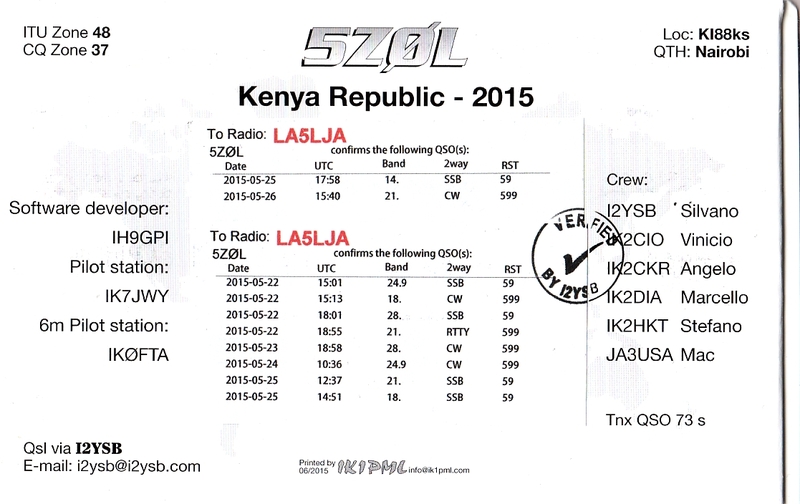 One more qso with RT9K/0 on 20 mtr cw iota AS-203. Another week with low activity from me. Next weekend is SAC CW contest, I will take part cu !? ?